Mary Hirst Hepworth married Charles Balmforth in Ohio. She and her children crossed the plains with him but this marriage ended in divorce. "Died," Salt Lake Telegram , 23 Sep. 1903, 8. 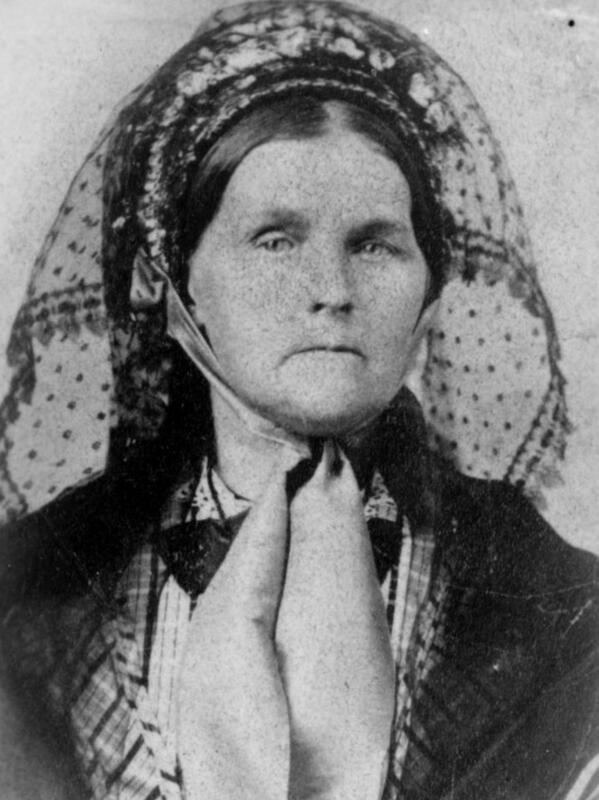 "Mary Jane Hepworth Bee," in Biographical Information relating to Mormon Pioneer Overland Travel Database. "Salt Lake Notes," Ogden Standard Examiner , 23 Sep. 1903, 8.